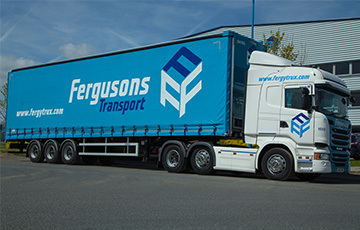 Fergusons Transport was founded by entrepreneurial Matthew Ferguson, as a one man business in 1926. With the great depression at its height, Matt took a courageous step of selling his house to invest in his first commercial vehicle, a bean, to commence trading as a general carrier of goods between Blyth and Newcastle. Despite the depression, the business developed through a relationship with the Port of Blyth, shipping paper products. The business continued to grow from the 1960s onwards with Eddie, the father of the present chairman. 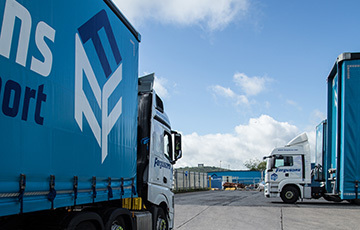 Whilst the roots of our general haulage division still remains in the North East, Fergusons Transport has set up several other traffic operations in the UK. 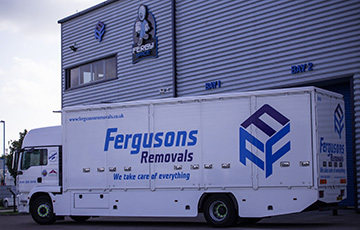 Today, Fergusons Transport remains a family run company with Alan Ferguson OBE at the helm. 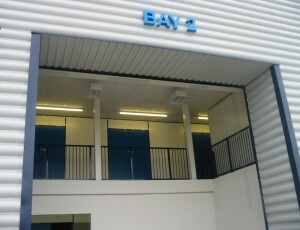 We are the largest privately owned haulier in the North East of England. We operate from several locations throughout the UK and have strategically positioned ourselves near to major cities, which allows quicker and easier access to customers and major transports routes. 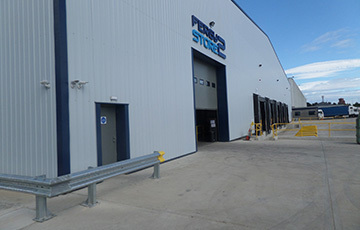 Whilst transport remains the core of our business, we also specialise in the areas of Warehousing, Logistics, Removals and Self-Storage. Over the years we have built up a vast portfolio of customers comprising of local, national and international companies from all sectors of industry, some of which we are proud to say have been customers since our beginning in 1926.